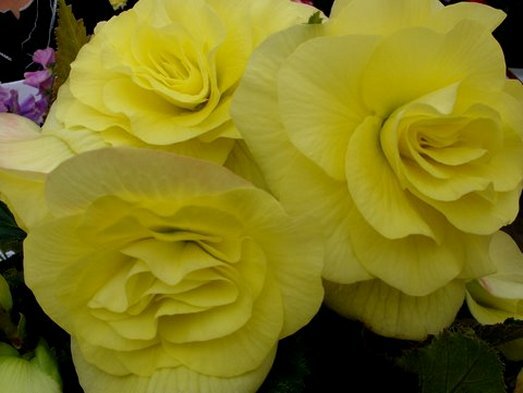 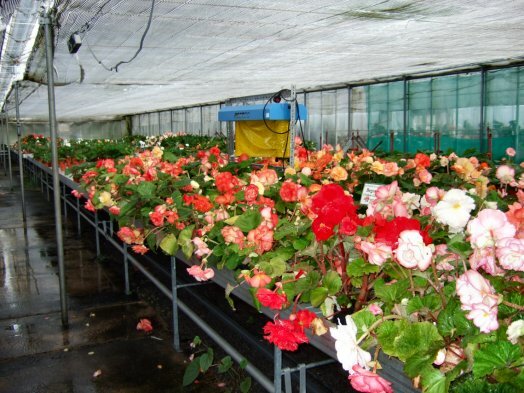 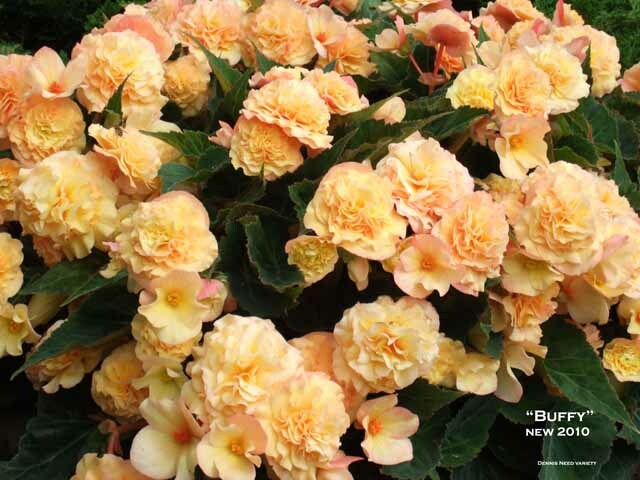 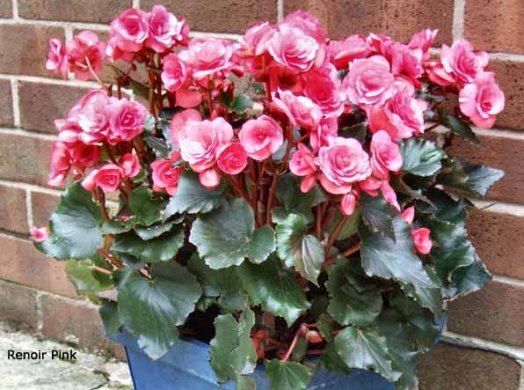 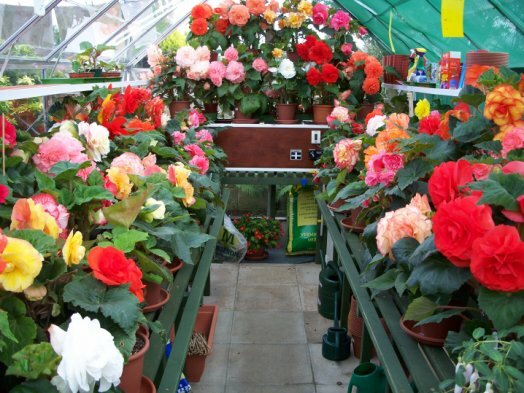 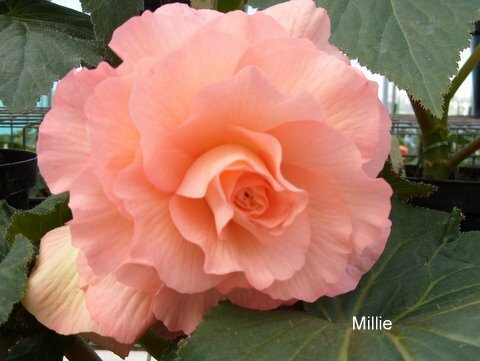 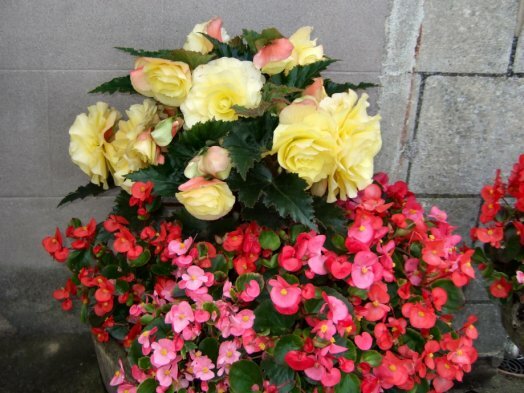 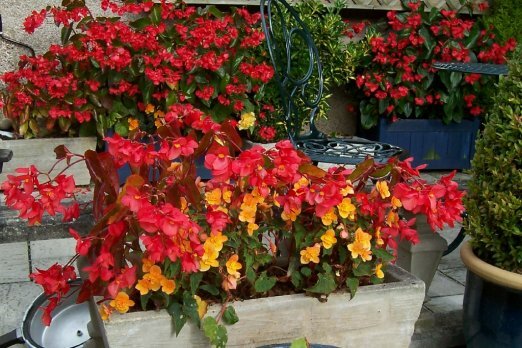 Members are invited to submit articles and pictures relating to begonias. 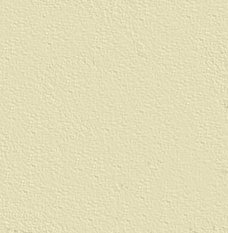 Pictures 640 x 480 pixels or larger please in landscape jpg format. 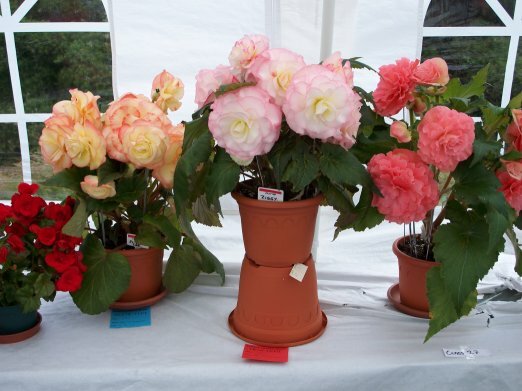 Multiple pictures (more than 12) on a disc please to the address in the Society Bulletin.